I just started using this brush last week in some of my acrylic paintings and LOVE IT. Bottom line is that it gives me a lot of control over the stroke, the shape of the stroke, the weight of the stroke, and the lift of the paint. 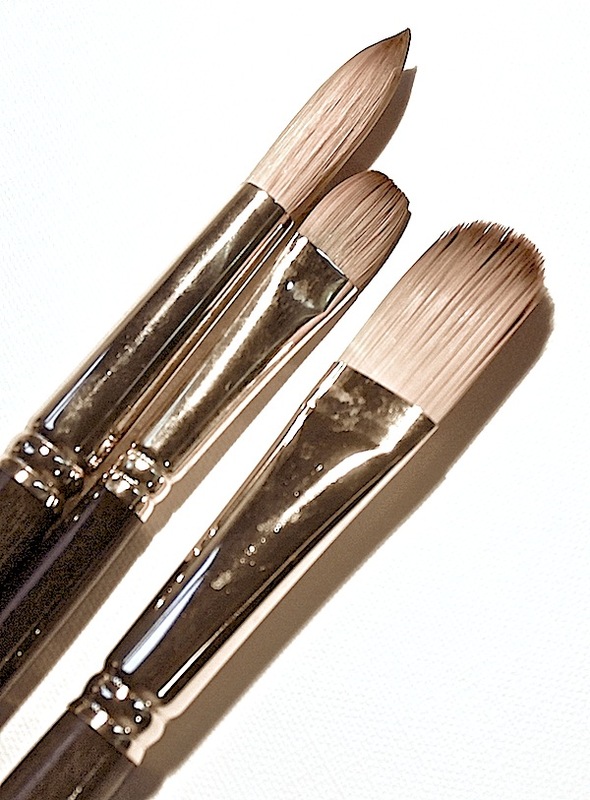 The Golden Stag is a long handled synthetic hair brush made for heavy bodied paint, like oil, acrylic, or alkyd. In comparison to the Interlock Bronze, the brush tufts are stiffer, springier in their touch to the substrate and yet smooth enough to keep the strokes soft and invisible if desired. I picked up the Golden Stag when I was needing a stronger push of the paint, when other brushes were not holding the amount of color and moving it like I needed on the surface. This brush is perfect for impasto work, quick alla prima in plein air or tightly controlled details with a fine point. 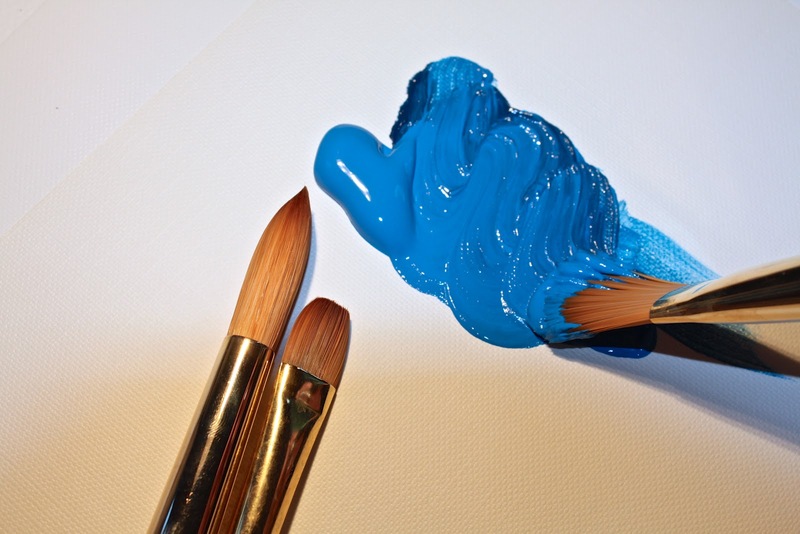 This week I have also seen many other painters online using heavy bodied strokes in their work, or painting on rough surfaces like stone, wood or raw linen. 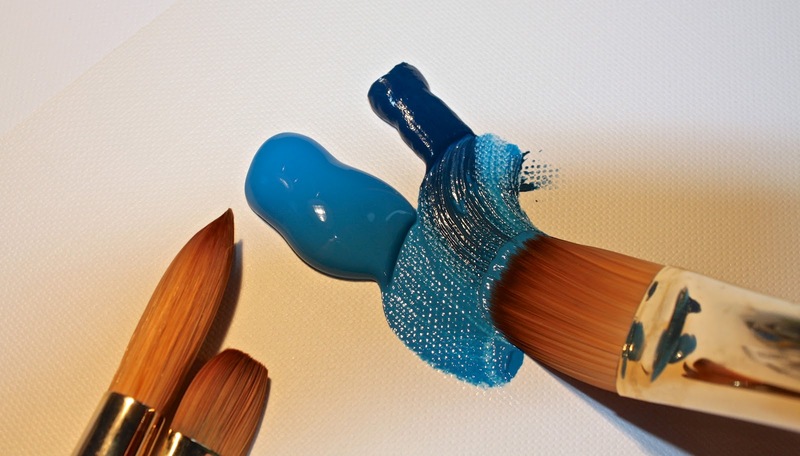 Since this brush is synthetic, it can take a lot of wear and tear compared to the traditional bristle brush of oil painting. With the advantage of a variety of shapes and sizes available, consider the Golden Stag for your next oil or acrylic brush purchase. For purchasing options, check out the distributor page on our website.